Nokia lumia runs on Windows OS, so basically nokia lumia is a windows phone. As we know, there has been no official application from snapchat for windows phone. Some time ago there was an application of a third party to run on windows phone snapchat, namely 6snap, but now 6snap already unusable. Update: Windows are already disable swapchat and other unofficial third party app, you might want to try these awesome snapchat alternative apps for Windows phone that even better. 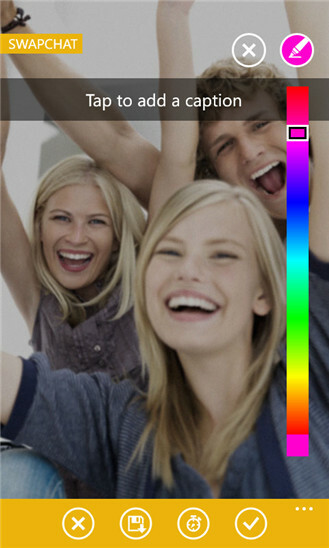 Let me introduce you to Swapchat, another third party app to run snapchat on Nokia Lumia. Swapchat offers the same ability to send and receive pictures via the Snapchat network, and also to receive video. 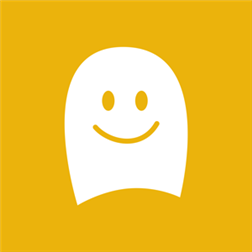 Swapchat is supports Windows Phone 7.5 and 8. I couldn’t download snap chat in my Lumia 1040! :/ I hate that thing!! ? Have they made a snap chat for windows phone yet ??? How to install on Windows phone?? I really want snap chat on my Nokia Lumia 550 phone but can’t find it in my games store! I bought my new Nokia Lumia 640 XL and I can’t still,download snapchat,I just wanna know when will be able to download it ??? ?